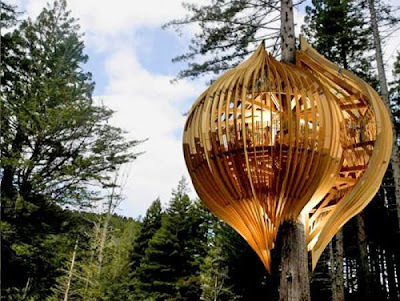 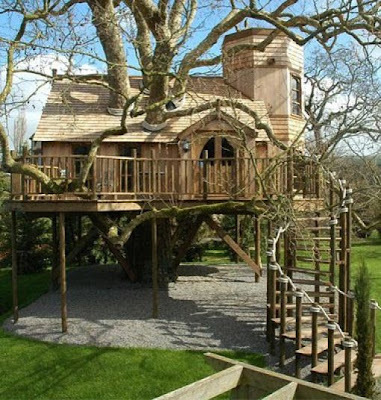 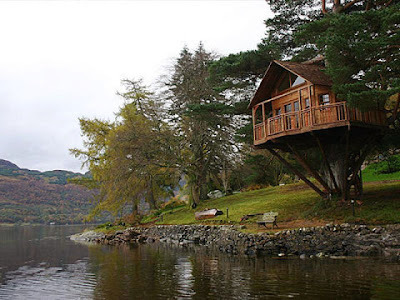 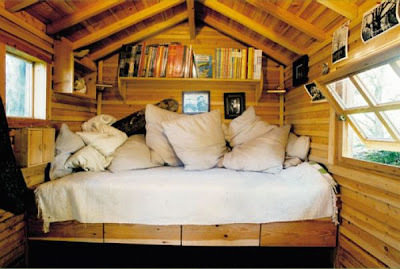 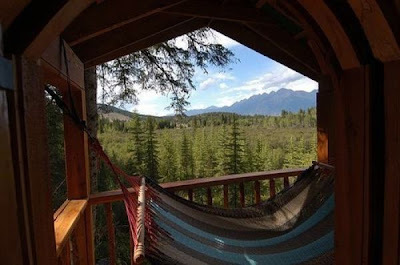 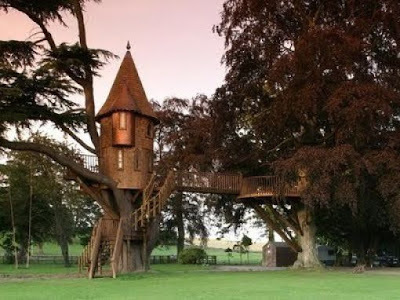 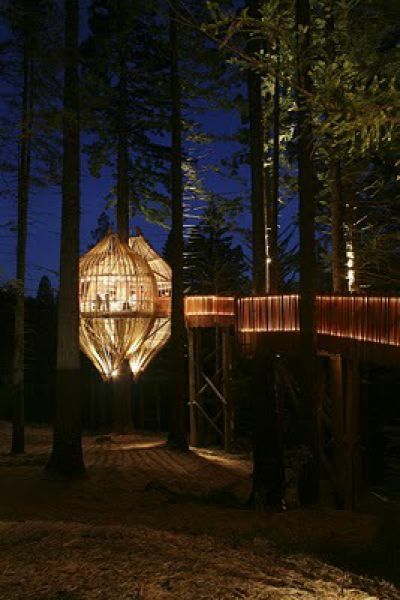 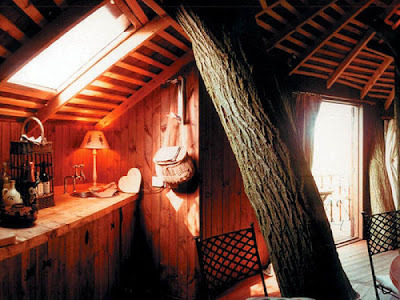 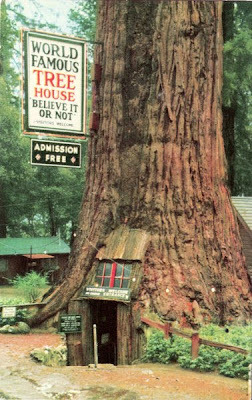 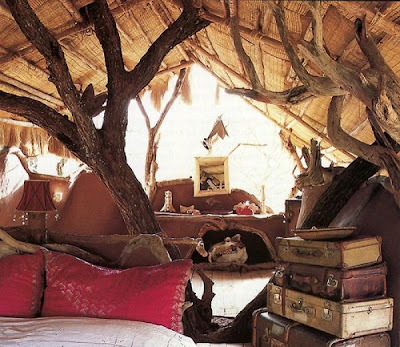 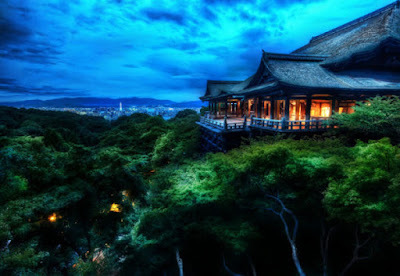 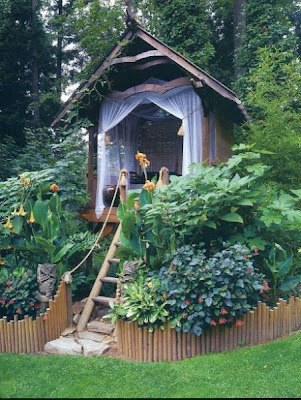 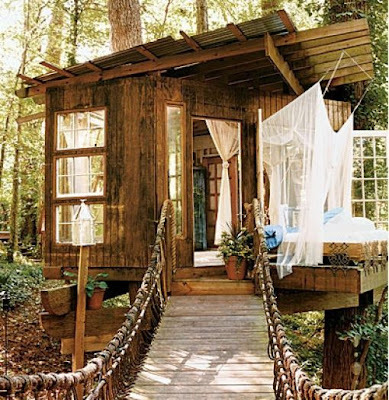 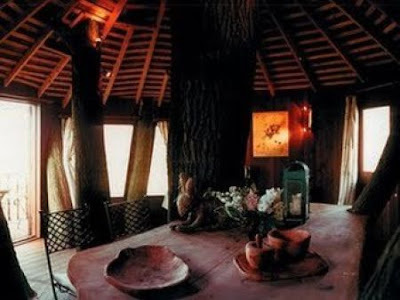 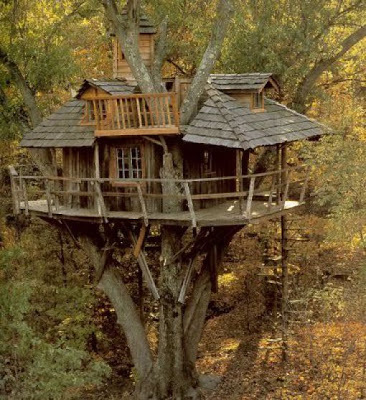 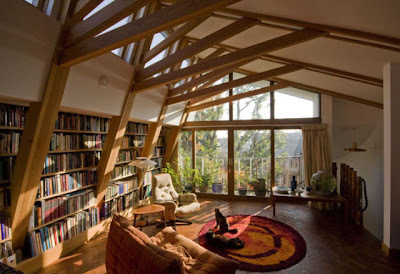 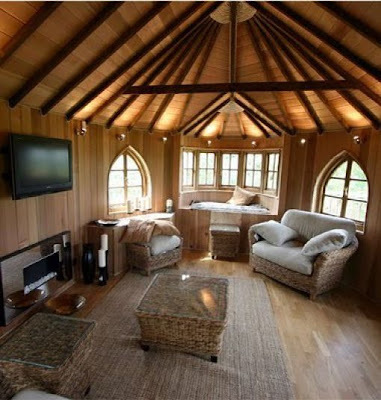 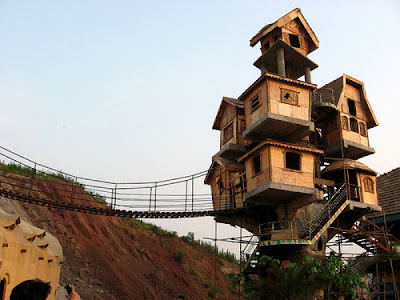 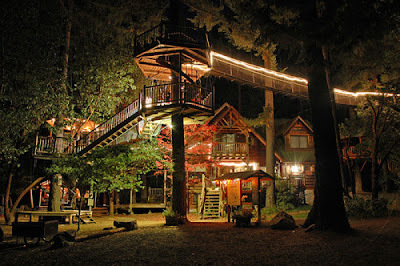 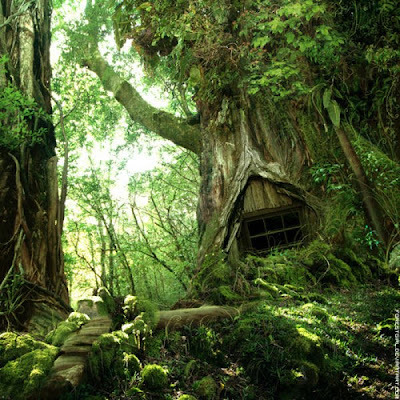 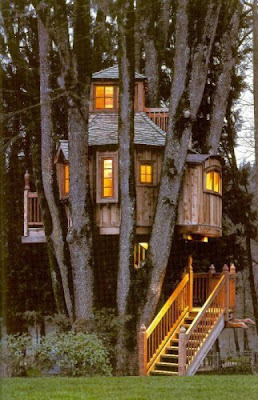 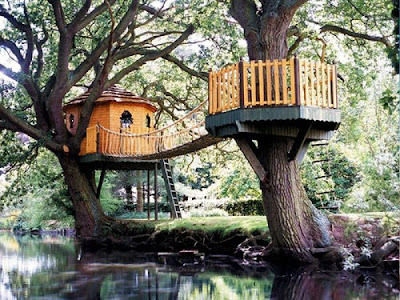 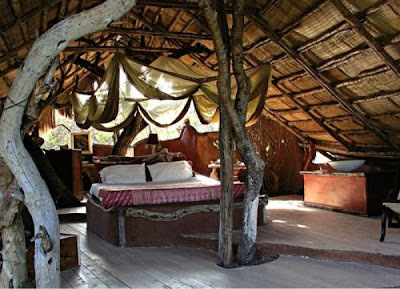 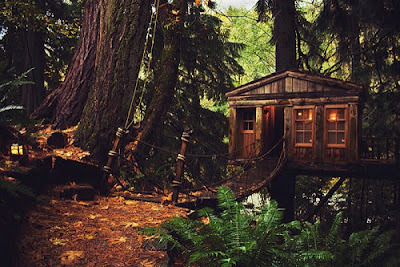 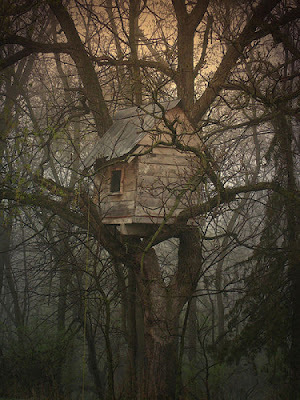 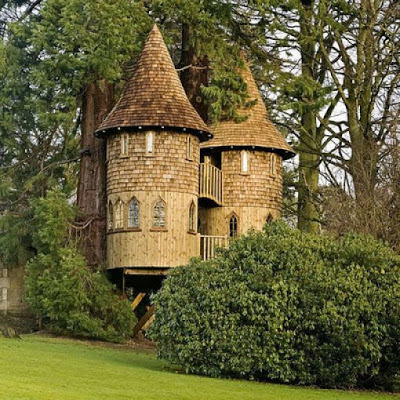 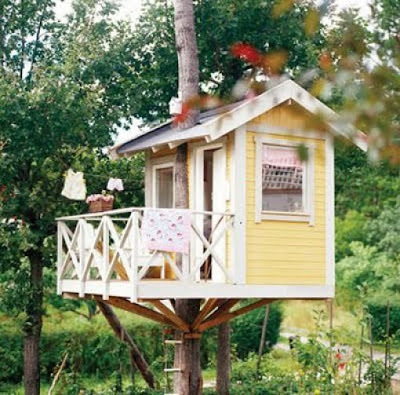 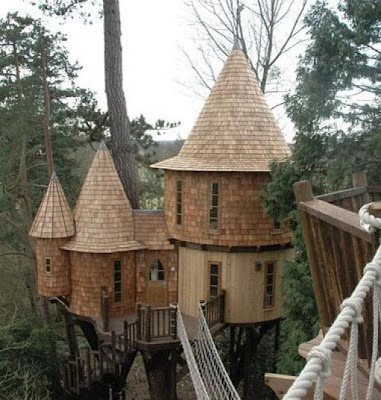 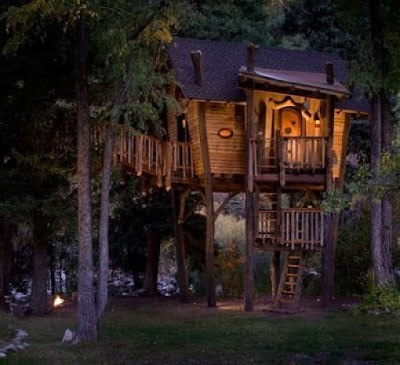 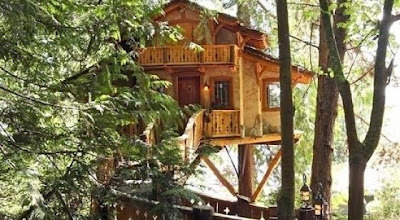 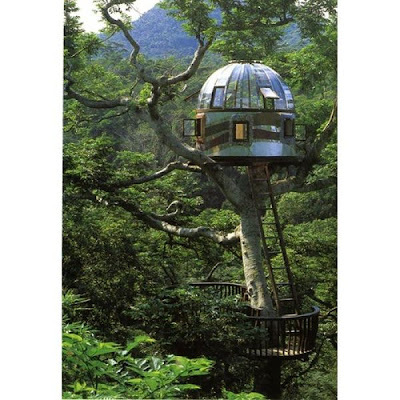 A collection of beautiful Hanging Tree house, fantastic and fairy-tale-like tree houses. 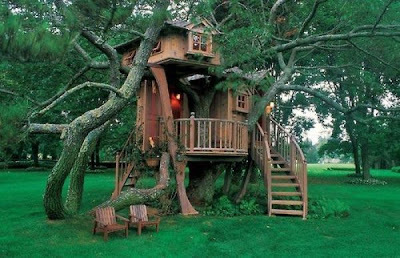 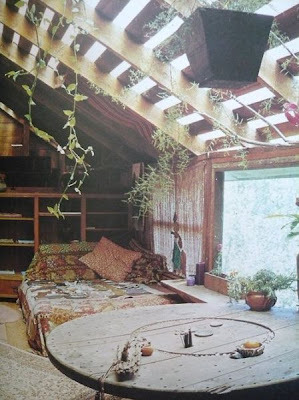 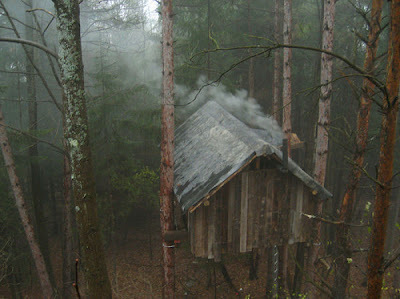 Although commonly viewed as a retreat for children, adults are turning to the trees for a little solitude, too. 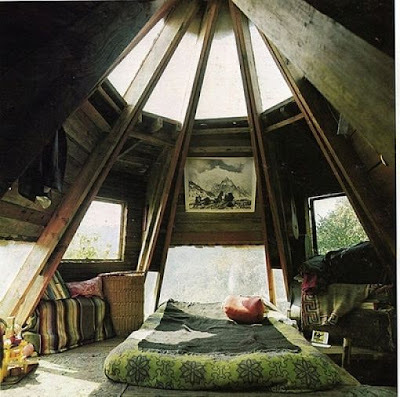 I wish I had one.